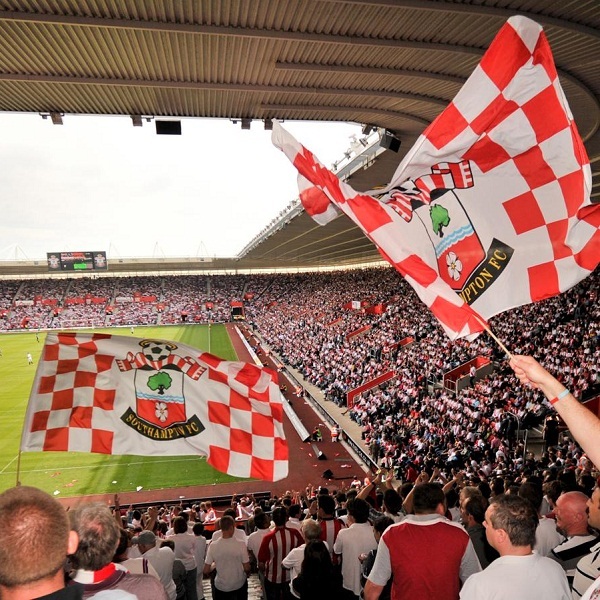 Southampton and Liverpool will play their twenty- sixth game of the Premier League season at St. Mary’s Stadium on Sunday, 22nd February. The teams last played in August 2014 and Liverpool won the game 2 – 1. Before that they played in March 2014 and Liverpool won 0 – 3. At present Southampton is fourth in the league with 46 points having won 14 games, drawn 4 and lost 7. They are one point below Manchester United. Liverpool is seventh in the league with 42 points having won 12 games, drawn 6 and lost 7. They are one point below Tottenham.